Charity means a lot to us at Frame USA. Every month, Frame USA selects a different local or national charity to donate to. It’s our goal to make a difference in the community by providing resources and donating money and time to a variety of charity foundations. As part of our Monthly Charitable Gift Program, we donate to that month’s chosen charity organization $0.75 for every frame purchase made on our website, and $1.00 for every custom frame order through our local retail store. We also collect donations from our customers, vendors and key partners. This month we have a returning local charity – The Andy Caress Melanoma Foundation. This foundation works to help prevent melanoma through education, awareness, and supporting research to find a cure. They named their foundation after Andy Caress, a young man from Cincinnati who lost his battle to melanoma at age 24 in August 2010. “In October, 2008, Andy became concerned about a mole on the back of his neck and went to a dermatologist. The biopsy indicated that the mole was melanoma, a disease that Andy and his family knew next to nothing about. Then Andy started on a 22 month journey to try to beat back “the Beast”, as he called it. 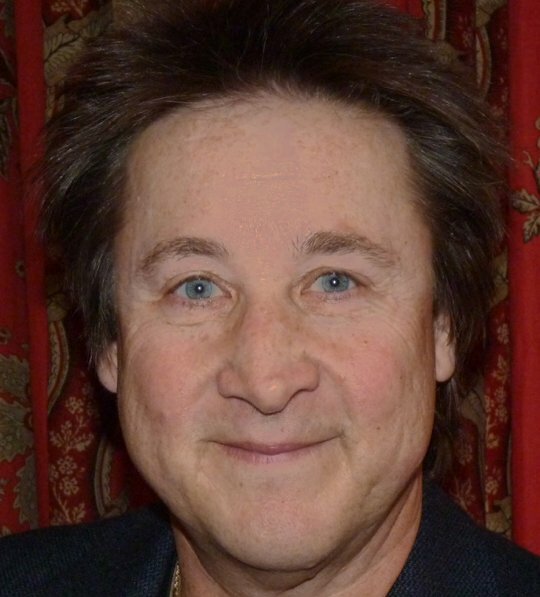 He started with surgeries to remove the mole and the lymph nodes in his neck in Cincinnati, then continued his treatment at MD Anderson Cancer Center in Houston. There he worked with an incredible medical team, headed by world renowned melanoma specialist, Dr. Patrick Hwu. 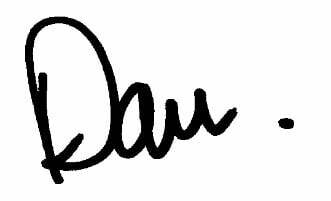 Andy and his close friend started a web page, andycaress.org, where Andy chronicled his journey, and friends could send him messages. To date, there have been over 36,000 visitors to that site! Along with taking donations through Frame USA’s Charity of the Month and other private donations, ACMF is always in need of volunteers for events. If you are interested in getting involved, visit their website here for more information. Wow, it’s a hard choice for me to try and name my favorite frame series. But, if you put me under pressure, I will give you some personal recommendations of what I would choose to frame my favorite image. 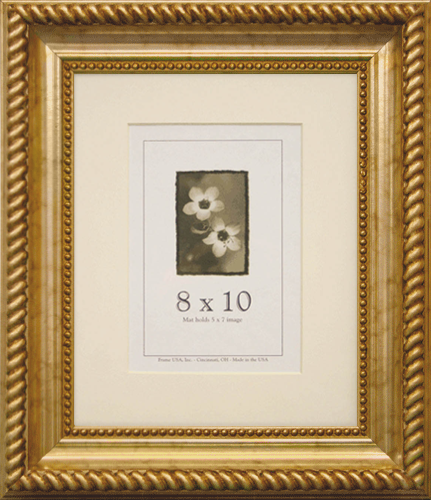 If you are looking for a GREAT gold frame, the American Value #797 Large has always been one of my favorites. 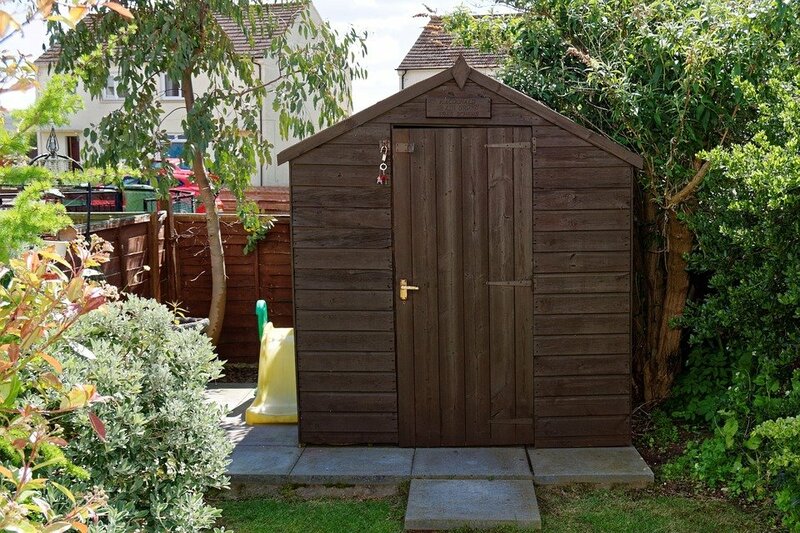 It is manufactured at a value price and will look good anywhere. 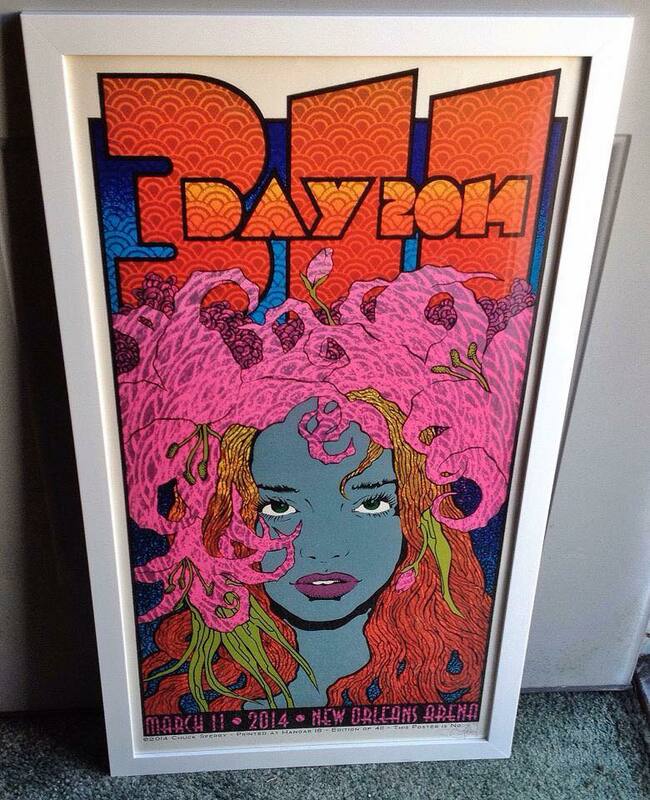 This frame is also very substantial when displayed on your wall. If you have more of a simple taste in gold, like for a smaller print, maybe for the bathroom or kitchen, I would try American Value Gold #802 Thin—you will not be unhappy with the results. Someone told me early on that with Framing simplicity is usually best. 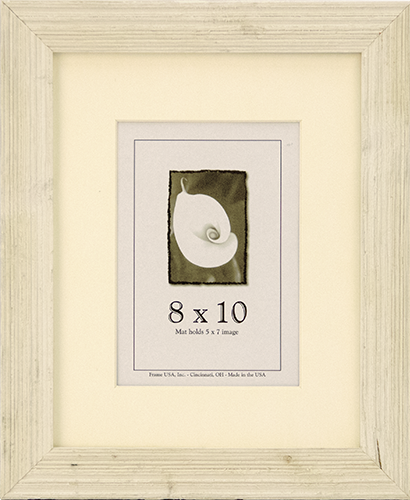 You cannot frame an image more simply that with our Corporate Series. I like the Corporate Narrow frames for just about anything. Corporate is the series you will find that architects choose most frequently for a business setting. 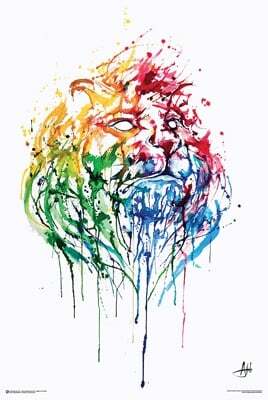 It doesn’t take away at all from the artwork and instead enhances the product. A few of my favorite colors—Black, White, Canadian Walnut, Red Mahogany and Brazilian Walnut. 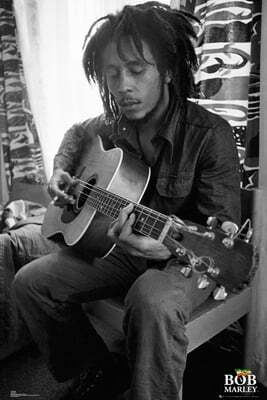 You can’t go wrong. To compliment the corporate frames I might try the Café Collection. The Expresso and Mocha Narrow are colors that are very popular and these choices look great in Narrow or Wide. The Black Series is a profile that will never go out of style. Next to the Corporate Series, the Black Series it is my favorite. 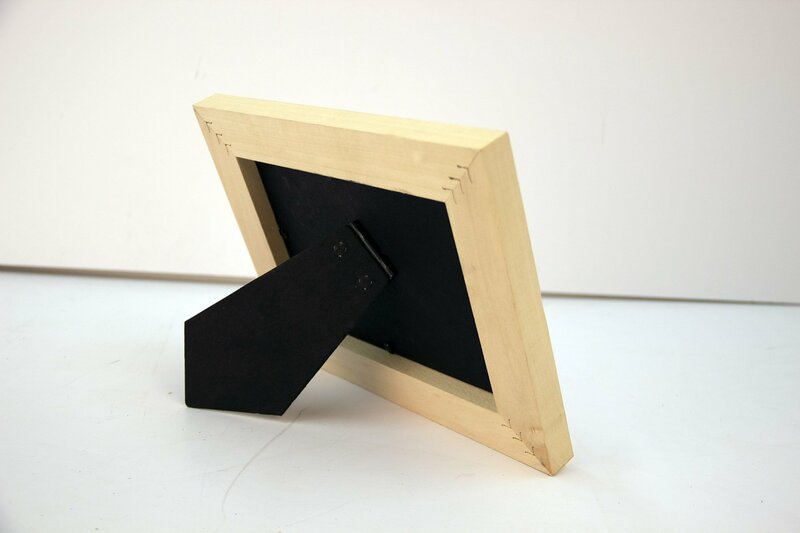 Under real wood frames—I love the Grande Series Frame in Black or Cherry. Grande is perfect for doing a lot of the same prints for resale or giveaway. The double finish that the Grande Series offers you will present you with the presentation vs. price you are looking for. The Clean Cut Series is remarkably good—in any color. The green, the blue, the red, the white, they all overachieve with a true “shaker” look. Also, they are at a great price point. 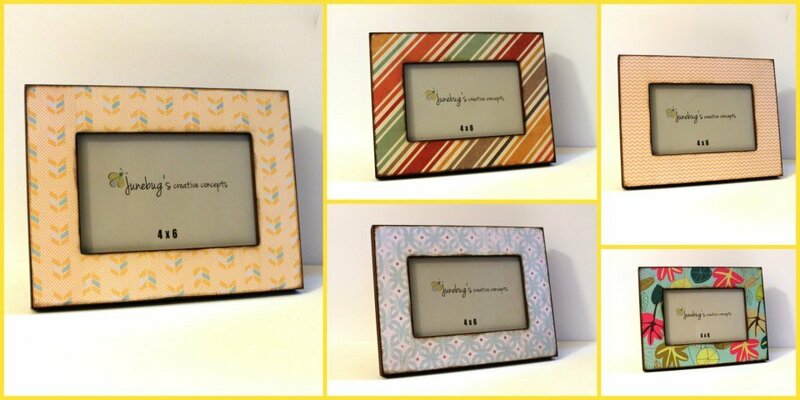 Decorate-It Series (especially 1.5 and 2” flat) for a real wood frames offers so many opportunities. 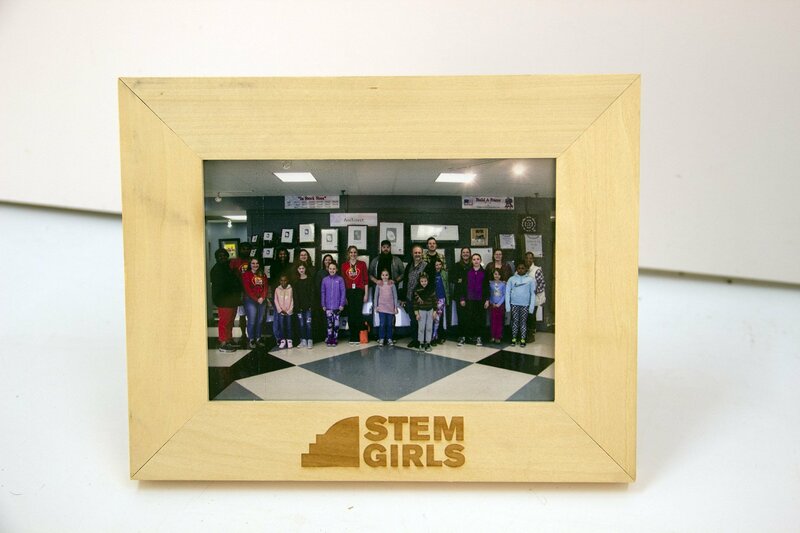 Take a look at the “Stem Girls” image that we created where we have lasered the logo on this unfinished frame. It looks great! 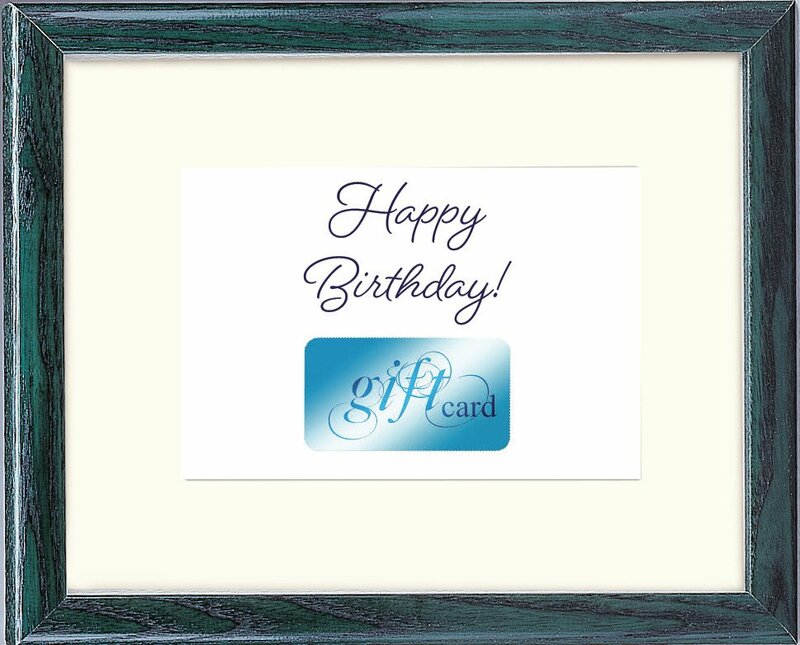 We can laser on the Decorate-It frame or you can have your team decorate the frames themselves with glitter, color, markers, stick-on’s. 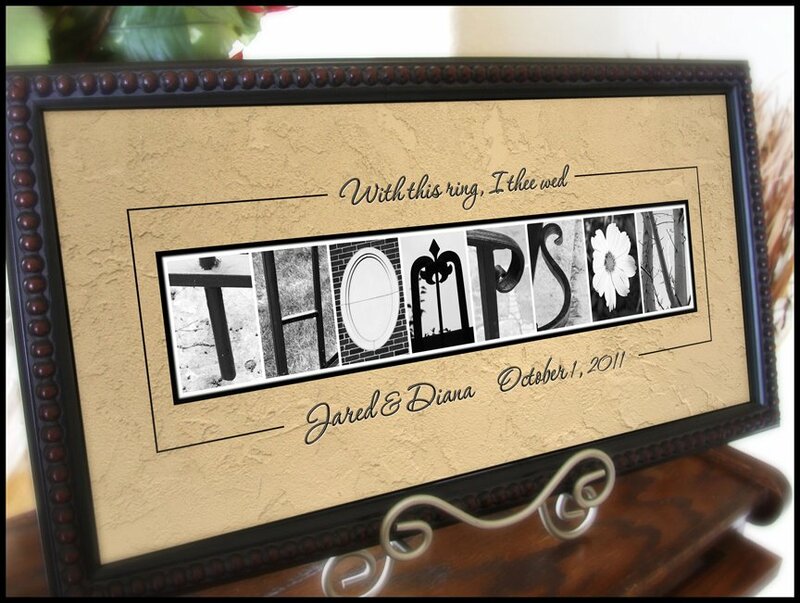 We can create custom matting. The unfinished segment of our products offer many choices. 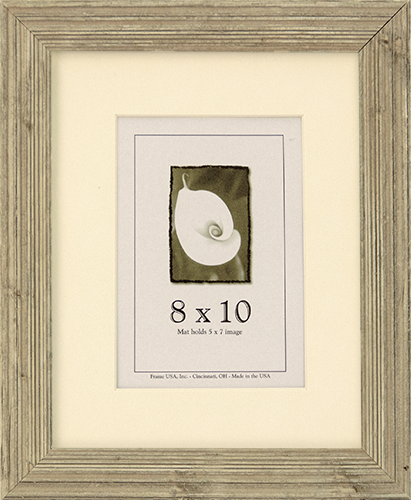 Rounding out my favorite series I must tell you I’ve always enjoyed the “stateliness” of our Napoleon frame. Napoleon would be perfect at the Biltmore. It is an old style which is something that never goes away. Trying for a more contemporary look? Think about the True Depth series. The finish is stunning—white or black, you will not go wrong. 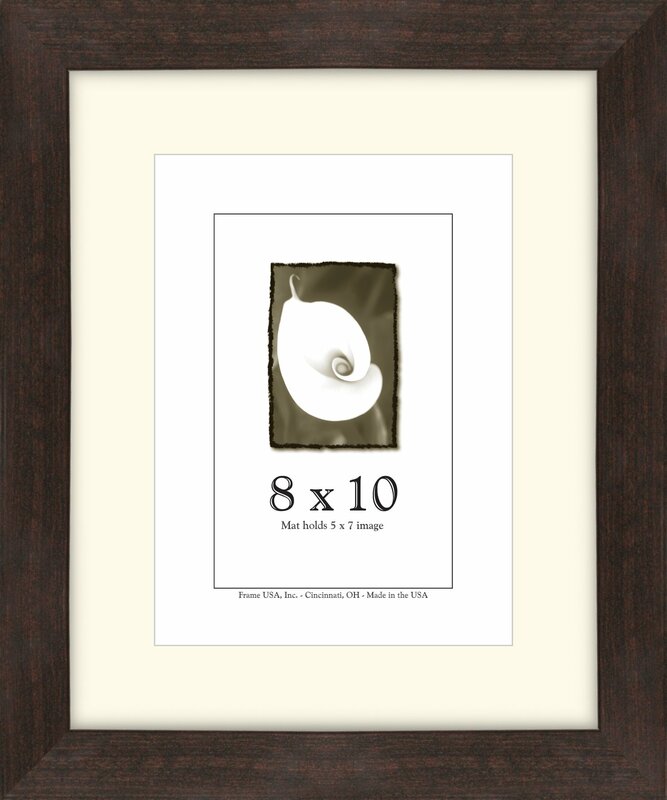 At a custom framing shop you would easily pay 3 to 4 times our price. Finally, Verona Narrow is a handsome frame with a smooth rounded edge. Verona is a little upscale if you are trying for that look. The elegance of our Verona Series will turn heads. Oh sorry, I’m out of space…I could go on and on…. 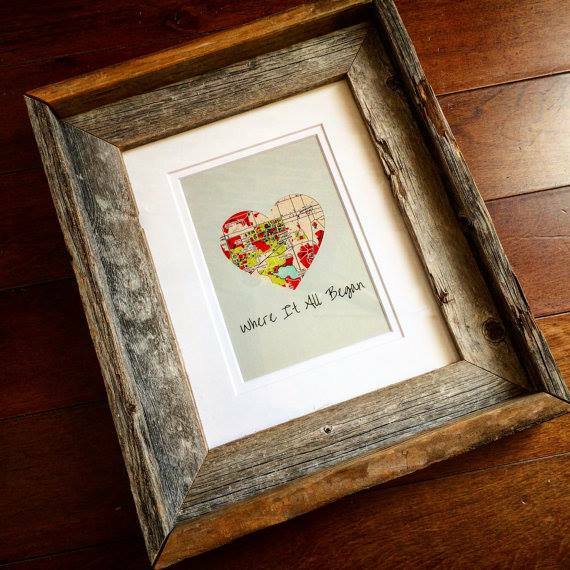 If they let me write another article I’ll talk to you about our incredible Barnwood and Shadow Box frames. Until then, happy framing! 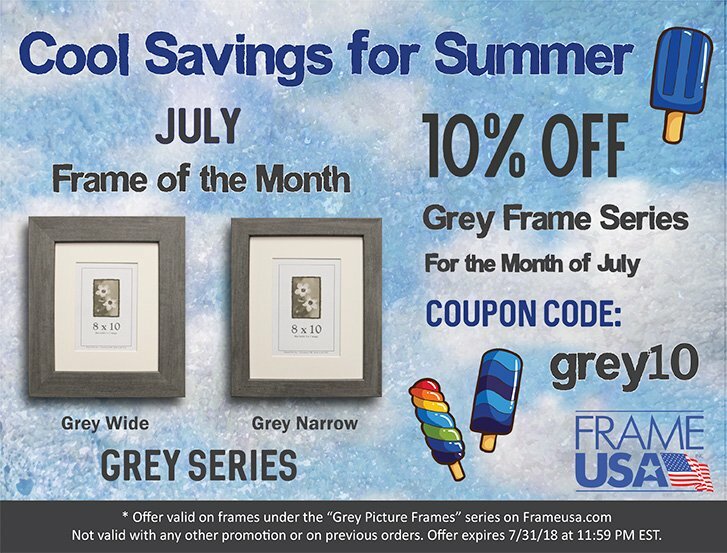 Every month Frame USA chooses a series of frames to feature and provide a discount for 10% off. July 2018’s Frame of the Month is the Grey Series. We chose this series for the cool look during the summer heat! 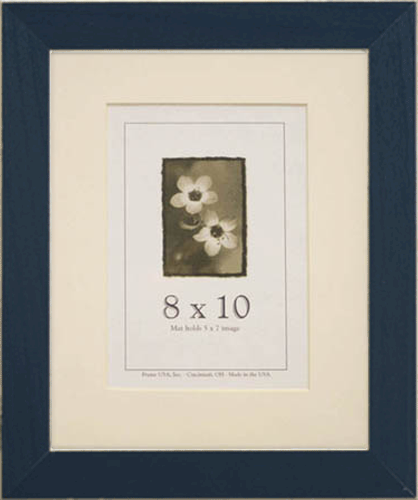 Frame USA offers both a wide and narrow version of our grey picture frames. 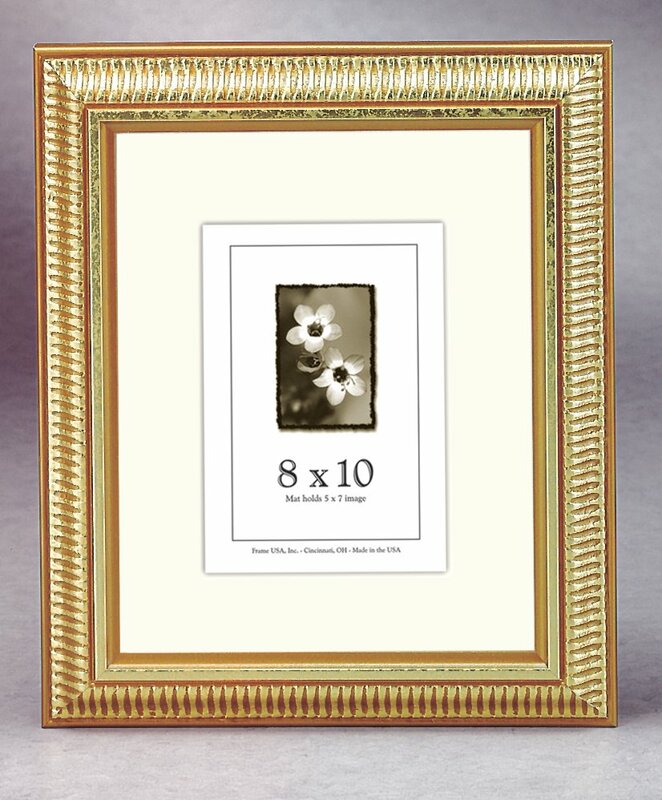 These frames are sleek and modern, and do an excellent job of accentuating any artwork without distracting from it. 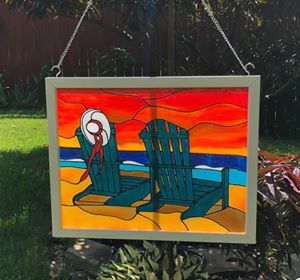 Use coupon code “grey10” during all of July 2018 to get 10% off of any frames from this series. 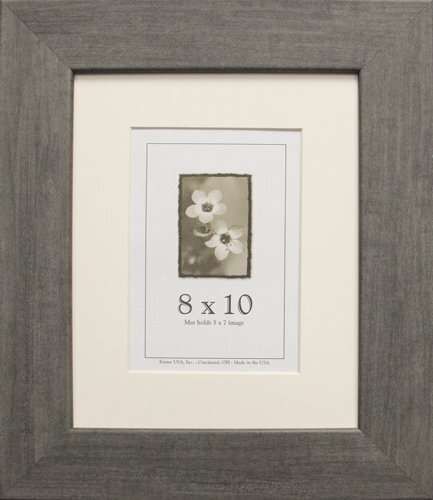 We offer grey picture frames in many standard sizes including 5×7, 8×10, 11×14, 18×24, and several more. 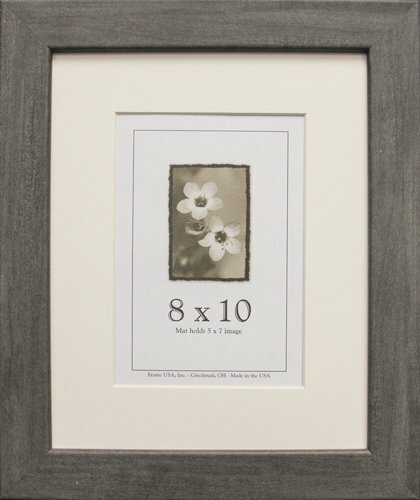 If you need a non standard size for your frame, we also offer custom sizing on our grey frame series. 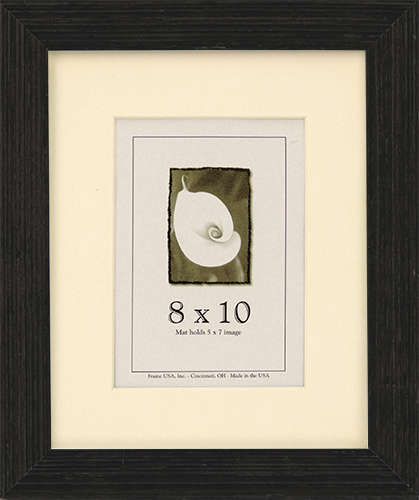 Just scroll down to the “Custom Sizes” tab and enter the size and quantity you want for your frames! 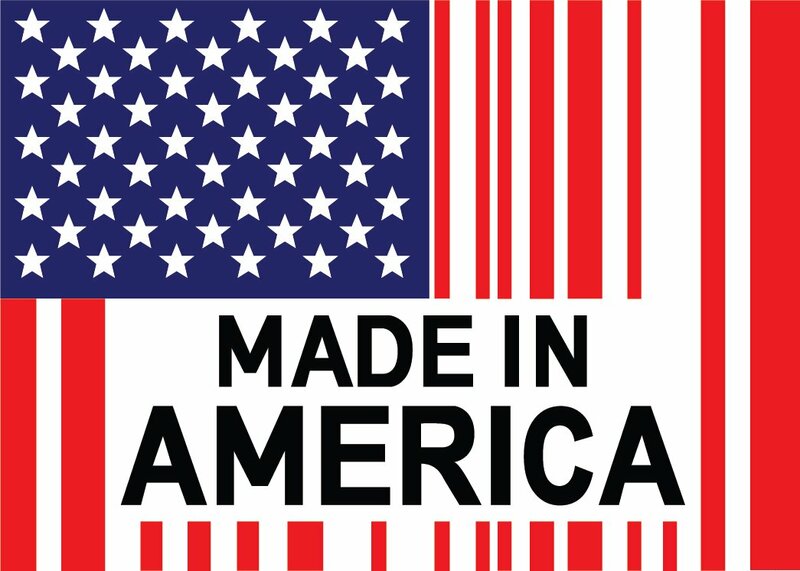 At Frame USA it’s important to us to make a difference. Each month Frame USA supports a different charity organization. It’s a priority to us to help those in need by donating money, time, and other assistance and resources. Our goal is to make a difference in the community, both local and national, by providing resources to a variety of charity foundations. July 2018’s Charity of the Month is a local organization called Valley Interfaith Community Resource Center, or VICRC. The Valley Interfaith Community Resource Center is a non-profit organization which provides resources to at risk community members that help them to build lifelong stability. VICRC’s mission is to build self-sustainability and create lasting change in the Lockland, OH area community. VICRC provides emergency resources for families in need. They have a food pantry where every 30 days low income families can go “shopping” for free. This food pantry offers a wide selection of not only food, but also personal care products and baby formula. VICRC understands the impact of and wants to help reduce food insecurities and the rising childhood hunger rates. 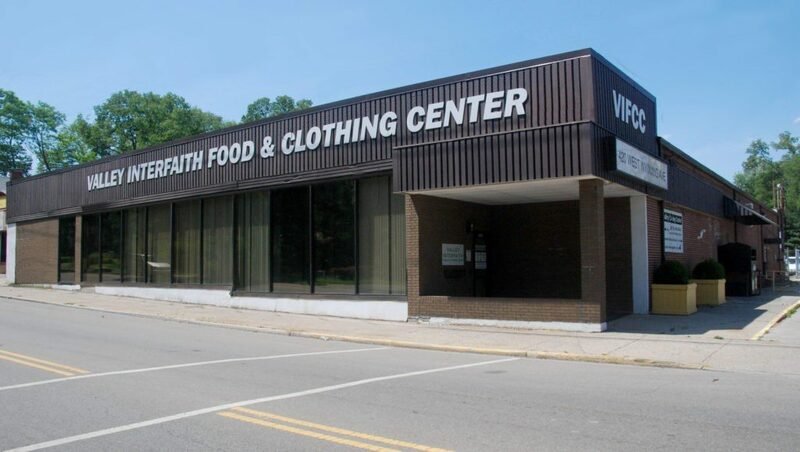 In addition to their food pantry, VICRC has a similar clothing pantry. 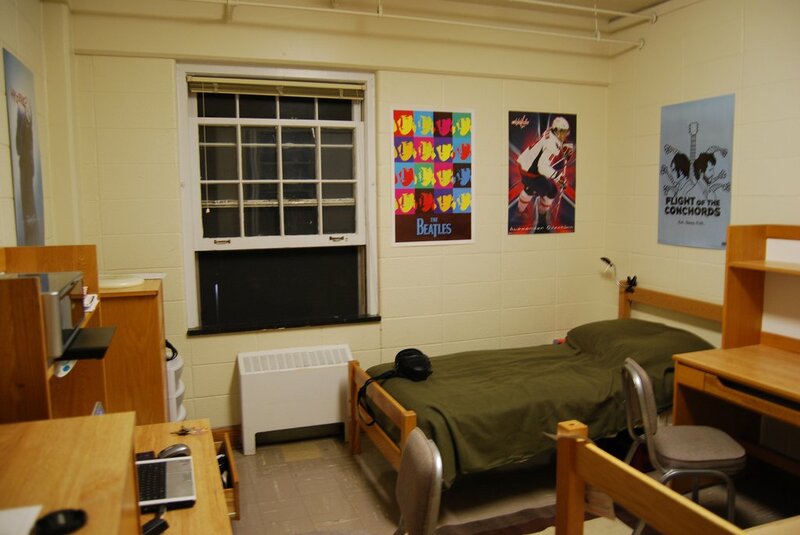 Every 30 days families have access to free clothing and housewares. They insure low income families and children have proper clothing, along with necessary household items such as dishes, cookware, and small appliances. Their clothing pantry also has other necessities available including baby diapers, adult diapers, and feminine hygiene products. Along with emergency material resources, VICRC offers financial aid to residents in the area who are at risk of eviction or utility disconnection. This resource reduces the risk of homelessness or loss of crucial utilities services like water and electricity. Valley Interfaith also provides holiday assistance to families in need. They will give holiday packages including food boxes and children’s gifts for Easter, Thanksgiving, and the winter holiday season. 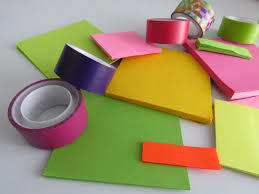 Along with this, they have a Back-to-School program where households with school age children receive school supplies at the beginning of the school year. To learn more about Valley Interfaith Community Resource Center, you can visit their website here. They are also currently accepting volunteers who are mission driven, team players, enthusiastic about helping others, and supportive of their vision. 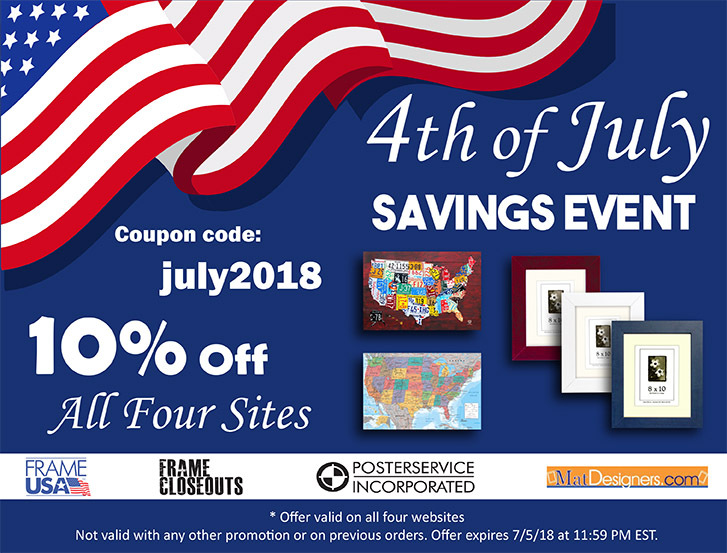 Remember that for the whole month of July 2018, any purchase made on www.frameusa.com goes toward helping this charity. 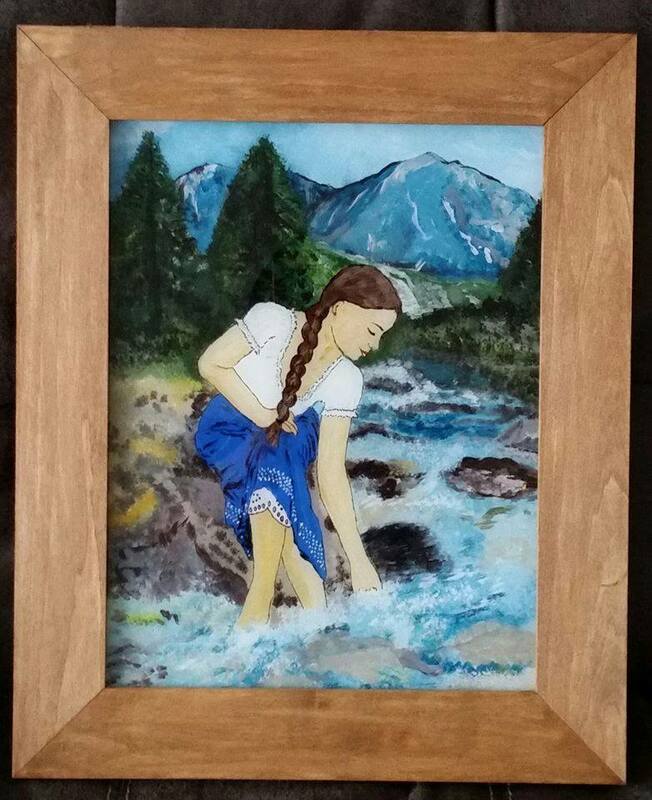 Frame USA’s website also gives you the option at checkout to make an additional donation to Valley Interfaith Community Resource Center if you choose to do so. 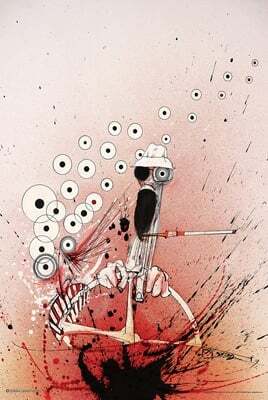 Frame USA’s sister site Posterservice, Inc. recently added two new posters to our growing collection of pieces by Ralph Steadman. 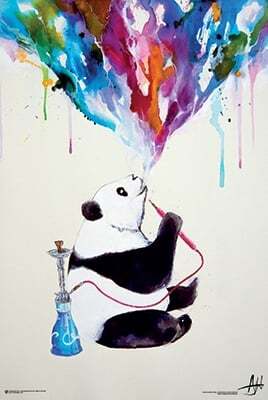 Posterservice has several posters of Ralph Steadman’s illustrations, but the newest additions are titled “The Secret of Dreams” and “Savage Journey”. 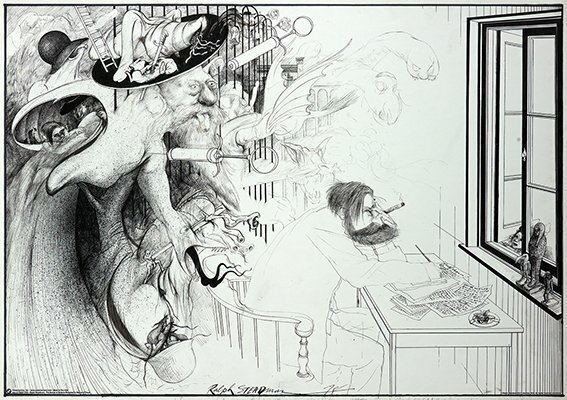 “The Secret of Dreams“, pictured on the right, is an illustration of Ralph Steadman’s interpretation of Sigmund Freud having the secret of dreams revealed to him in 1895. The poster shows Sigmund Freud, the founder of psychoanalysis and one of the early 20th century’s most influential thinkers, sitting at his desk working. Behind Freud is a surreal mass of strange imagery, or “the secret of dreams”. 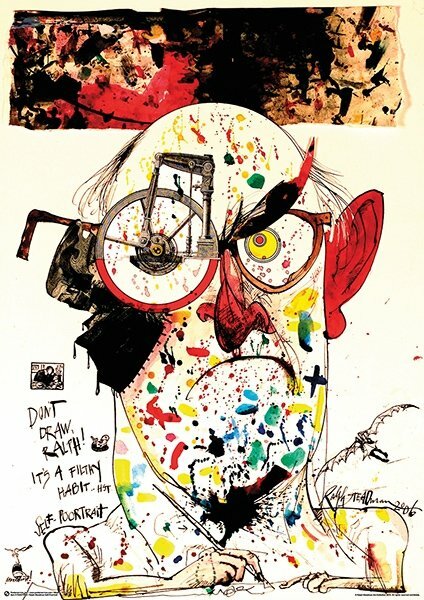 Ralph Steadman spent over three years researching Freud and creating artwork inspired by him. He even visited Freud’s hometown and spent time in the rooms where he analyzed his patients. 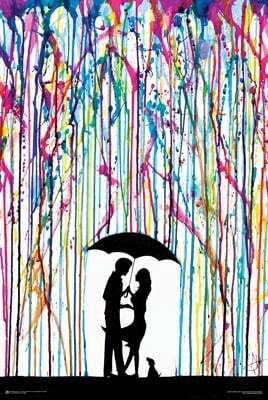 These works were ultimately published in an art book titled “Sigmund Freud”. 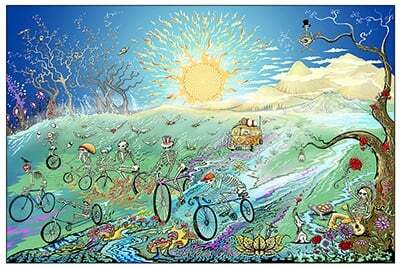 “Savage Journey“, pictured on the left, is based on Hunter S. Thompson’s book “Fear and Loathing in Las Vegas”. Steadman illustrated the novel which was published in 1971. “Fear and Loathing in Las Vegas” tells a surreal nonlinear narrative of characters traveling to Las Vegas on a psychedelic journey. 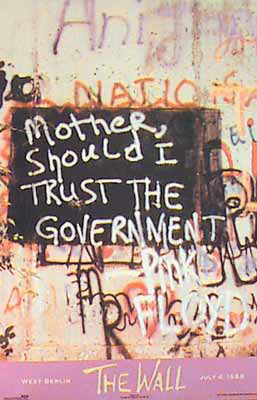 The book explores themes of the declining American dream and the 1960s counterculture. 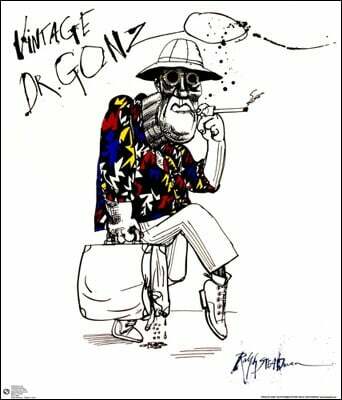 Steadman and Hunter S. Thompson had a long partnership of Thompson writing books and articles which Steadman made illustrations for. 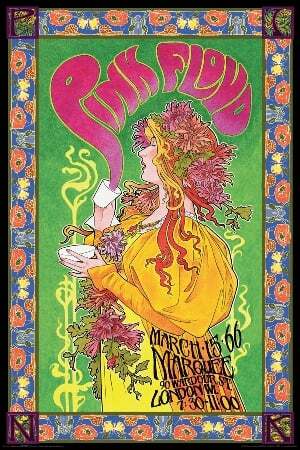 Posterservice Inc also has a poster of this famous drawing Steadman made for the book. 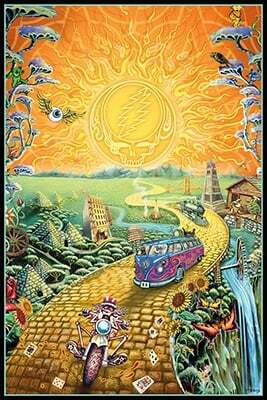 The poster is self-titled “Fear and Loathing”. The Hunter S Thompson novel was adapted into a movie in 1988 which has become a cult classic. 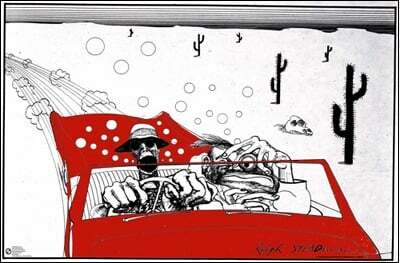 Steadman appears in the commentary for the movie in the DVD set, as well as in a documentary titled “Fear and Loathing in Gonzovision”. 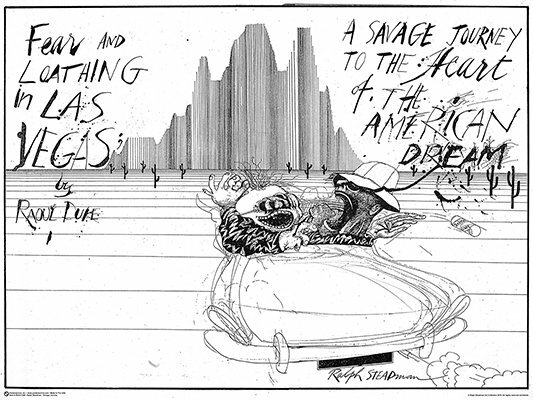 Steadman has worked with numerous other authors including Ted Hughes, Adrian Mitchell, and Brian Patten. He has also illustrated covers for editions of classic books such as Alice in Wonderland, Treasure Island, and Animal Farm. 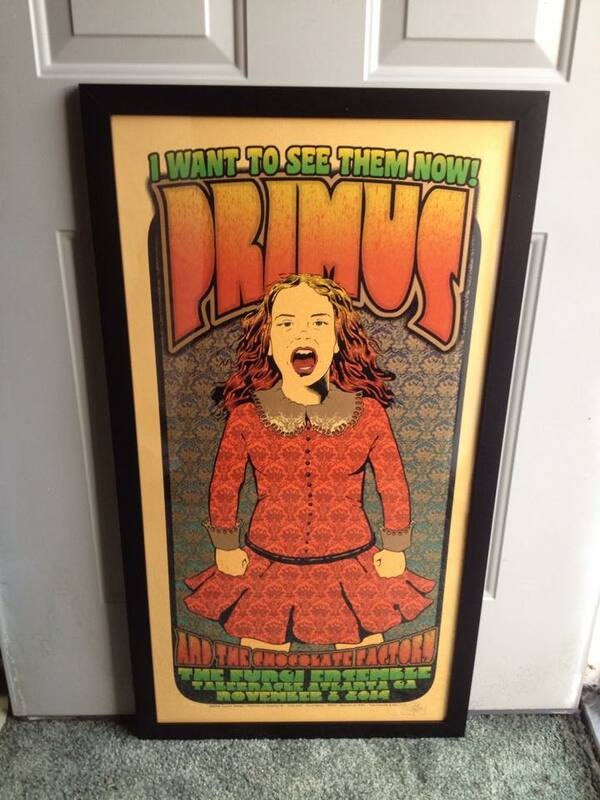 Posterservice Inc and Frame USA are incredibly honored to be able to work with such a prolific and well acclaimed artist. We take pride in making the work of influential artists accessible to everyone.